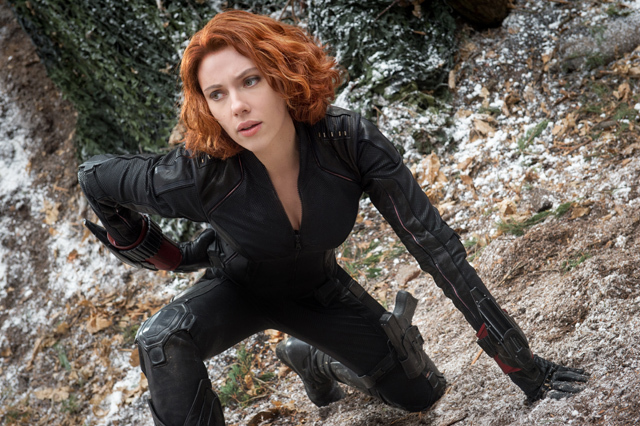 We got our hands on ALL of the images available from the Avengers Age of Ultron teaser selection and video footage. And we’ve also got all the new Avengers Age of Ultron teaser pods and video interviews here: AVENGERS: AGE OF ULTRON new video pods RELEASED, which is amazing as the film will release in UK cinemas on 23RD April 2015. Starring Robert Downey Jr., Idris Elba, Scarlett Johansson, Chris Hemsworth, Mark Ruffalo, Chris Pine, Jeremy Renner, Aaron Taylor Johnson, Elizabeth Olsen, James Spader, Paul Bettany, Cobie Smulders and Samuel L Jackson and directed by Joss Whedon.